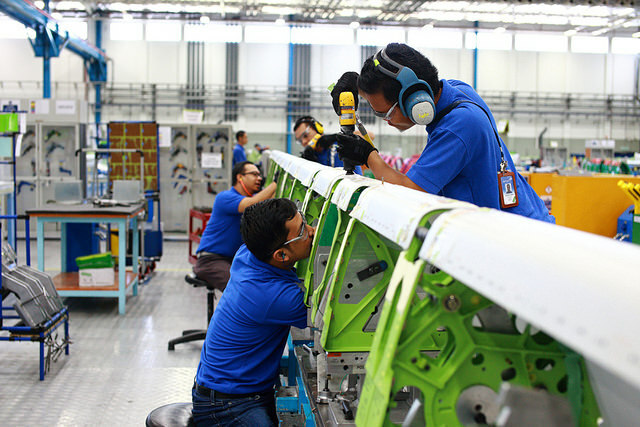 Spirit AeroSystems is starting a factory modernization initiative, where it will implement Efficiency Analyzer on Predix. Spirit AeroSystems will be connecting a small sampling of its 5,000+ critical machines at its Wichita, Kansas facility. The initial goal is to achieve visualization into the company’s production process utilizing Efficiency Analyzer, and to expand its use as new modules are introduced by GE. Spirit is also working with GE Digital and other GE companies for additional factory automation solutions.